Edition of 2,000 hand-numbered copies. All tracks written and played Manchester 1994/1995. ℗ & © 1995 Soleilmoon Recordings. 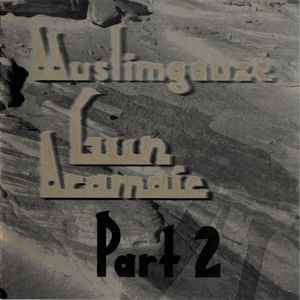 Of the many, my favorite Muslimgauze album. I honestly thought "if ____ by Muslimgauze is a 5, which I think it is, then this is a 6."